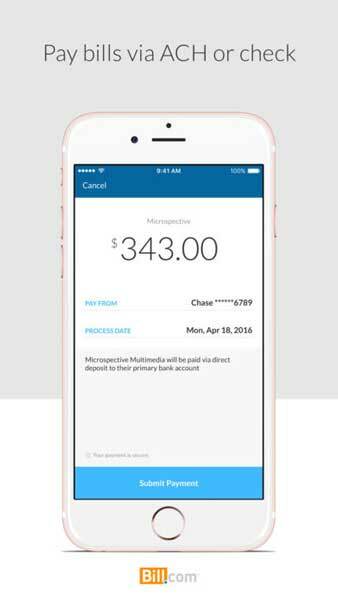 Paying and receiving business payments has never been easier. 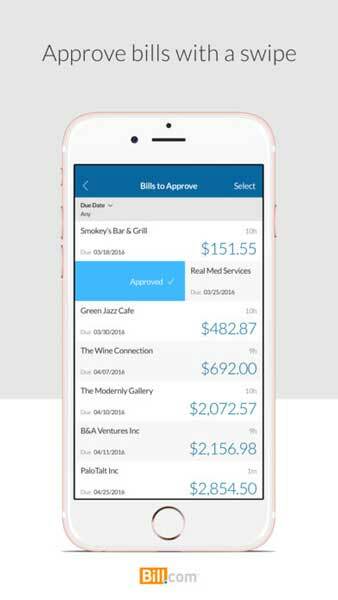 Now you can approve and pay your bills in one place, on the go and in half the time. 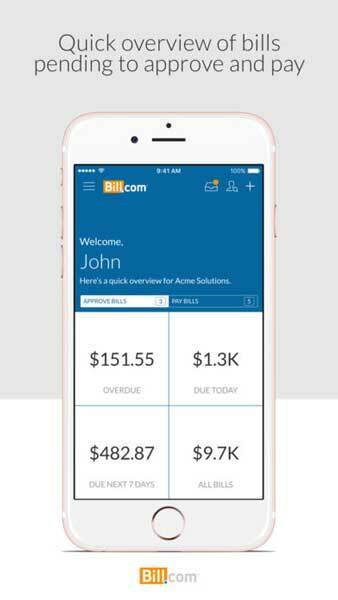 Bill.com for iPhone provides a simple and secure way to review, approve and pay bills from anywhere, anytime. 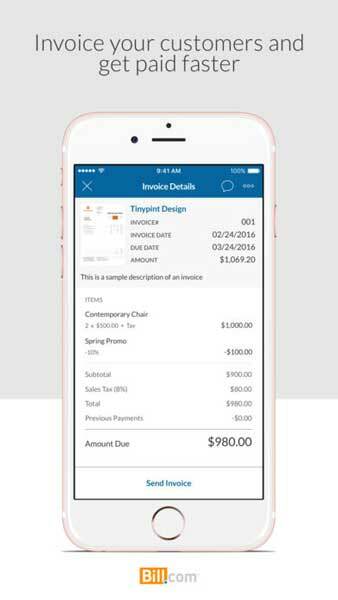 Never miss another payment with on-the-fly detailed information about bills pending your approval. 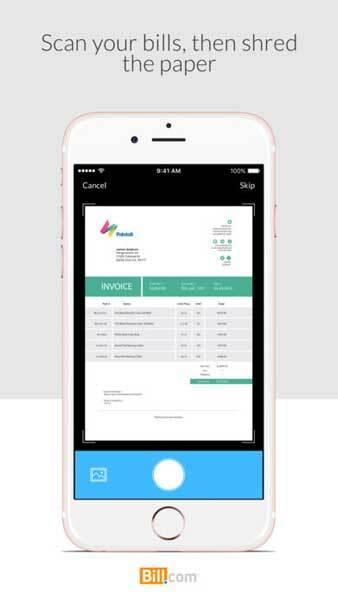 See for yourself how fast, simple and hassle-free reviewing, approving and paying bills can be with Bill.com’s mobile app.